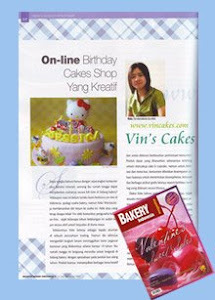 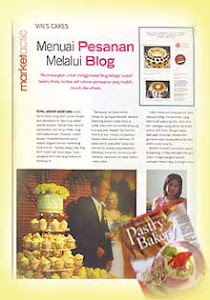 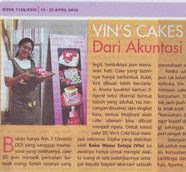 Vin's Cakes - Birthday Cake & Cupcake - Wedding Cupcake - Bandung Jakarta Online Cakes Shop: Decorating Class is Back! 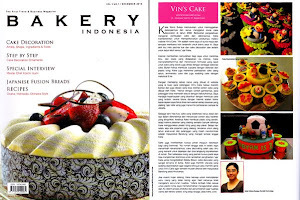 Basic cupcake decorating class, on 30th march, 2013. 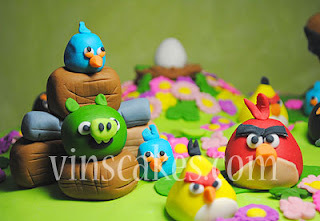 Lightning Mcqueen Cake for Orli! Winnie the Pooh and Friends for Jason!